Don't forget to download the "Know Before You Go" checklist. This handy document includes information on transportation, weather, social media and more. Click the button below to download the document. Conference Badges and other conference materials will be distributed at the Badge Pickup counters in the Sheraton Denver Downtown Hotel. AAS Registration is located one floor below the hotel lobby on the plaza concourse level. Escalators are located opposite the hotel lobby front desks. Badges will be distributed by Last/Family Name. You must show I.D. when picking up your badge. If you pre-paid for the first class mailing of the program and received your program in the mail, please make sure to bring your program with you to Denver A limited number of replacement programs are available for $10. There are multiple modes of transportation from Denver International Airport (DIA) to downtown Denver. Click the button below for details. 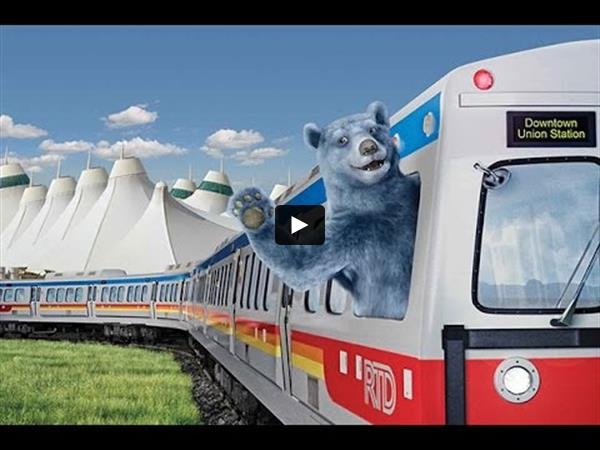 For information on the most economical transportation option, the video below details how to take the A-Line Light Rail to downtown Denver Union Station. Download this PDF and carry it with you on the plane. You are receiving this email because of your relationship with Association for Asian Studies. Please reconfirm your interest in receiving emails from us. If you do not wish to receive any more emails, you can unsubscribe here.